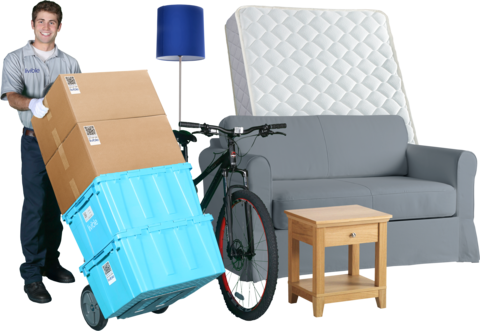 Sign up for full-service storage, and we'll do the packing! 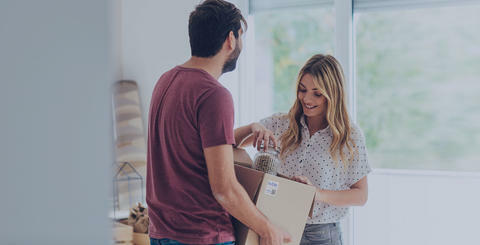 Get 3 hours of packing services when you use promo code "effortless". Limit 1 coupon per transaction. 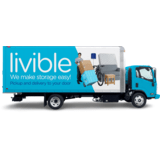 Full service storage with packing, pickup, and delivery to your door. 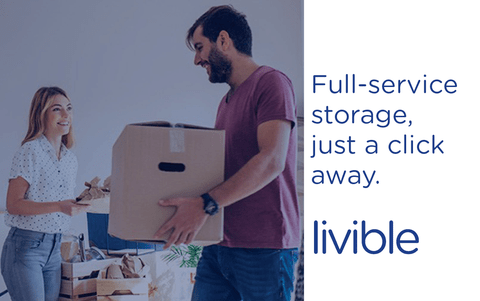 It's easier, more convenient, and costs 15% less than self storage. 1. 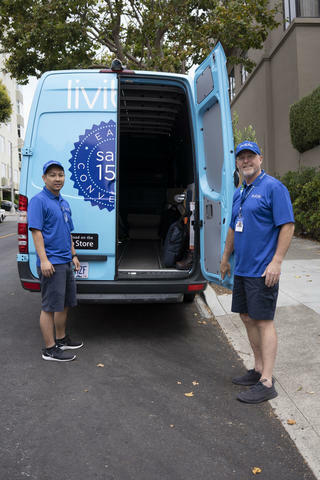 You Schedule - Schedule a pickup, online, via our app, or with the help of one of our friendly customer service representatives. 2. 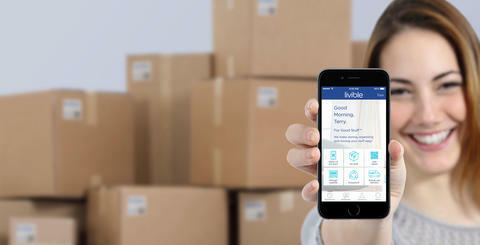 We Inventory - We put tracking labels on your items, scan them and take "before" pictures to make sure we give them back to you just the way you left them. 3. 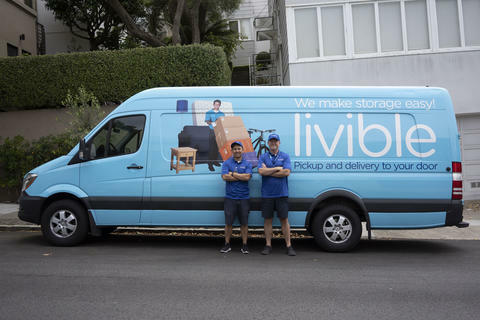 We Pick Up - Our friendly team picks up your boxes, bike or furniture and brings them to our secure, climate controlled storage warehouse. 4. 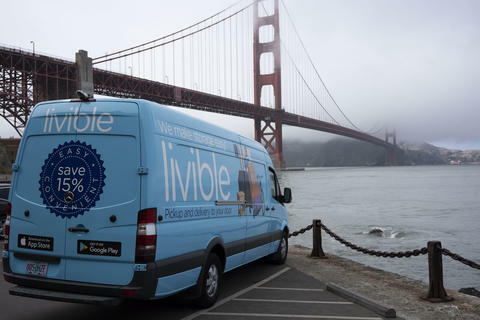 We Deliver - We redeliver some or all of your items when you need them. You just pick the date and time! After dealing with several moving companies that damaged my belongings, melted plastic onto the stove in my new apartment, and overcharged me by hundreds of dollars, I found Livible. I am deeply impressed with their service - they wrap everything in plastic for you, move all items, and tell you to relax while they do all the work! I almost felt guilty about not helping them, but they insisted. Five stars doesn't even do them justice. So happy to be a customer!! - Laura B. 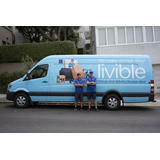 The Liveable team are friendly, patient, and professional!! 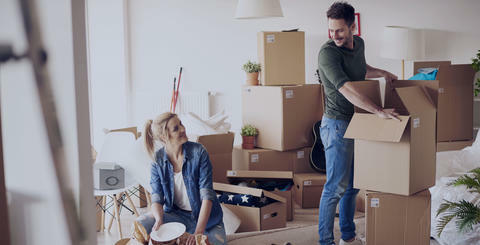 I like that they take pictures of the boxes they move, and that the pictures are on their website, to insure that the right "stuff" is moved and picked up! They really came through for us; we live far from our college student son and they helped him move, seamlessly!!! What I liked best, was how accessible they were, when I had questions or concerns. I would recommend them highly. - Diane T.
3 Hours of Free Packing with Promo Code "effortless"